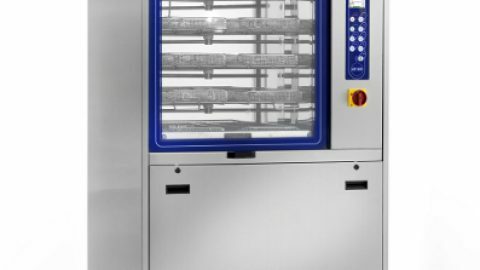 The AWD 655-15 is an instruments washer disinfector designed for big sterilization departments. In order to save time and improve usability, the AWD655-15 capacity touch panel installed on “dirty side” has been improved with a 7’’ color touch screen monitor. 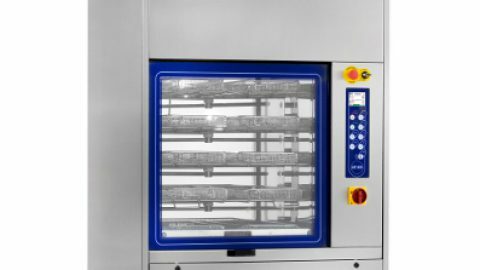 The increase in speed for maintenance operations derives from not having to connect via laptop to the device in order to modify parameters or create new programs because these operations can be done directly on the touch screen monitor. Let’s have a closer look at how it works. As you can see, this is a dramatic improve both for users and technicians. Not only data regarding the cycle are displayed in a clear, easy way, but they are interactive too. From the point of view of the user, information such as remaining time or name of the current fase is more accessible. Both programs and parameters are directly costumizable on the touch screen monitor. A further advantage is that data regarding run cycles (graph included) can be downloaded and saved. 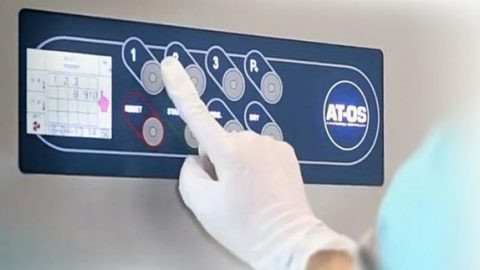 From the point of view of the technician, it now takes shorter time to detect any possible problem risen during the process thanks to the visual display of the washer’s conditions. 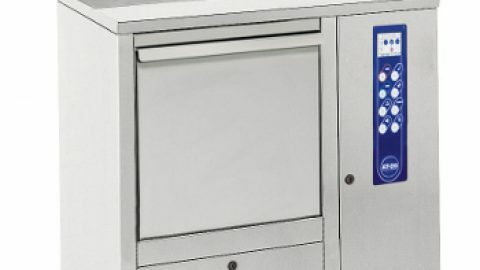 Add to this that whenever an alarm is triggered an acoustic buzzer and a visual display signal alert the operator while the system provide a brief description of the causes and how to solve the problem. 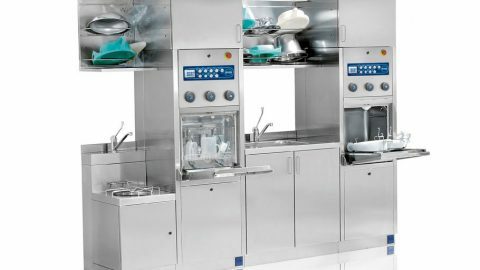 The AWD655 are developed to satisfy all kinds of medical requests and over different models, suitable for the huge variety of instruments found in hospital departments, clinics, surgical and central sterilization rooms. Click here to find out more about AWD655 series.